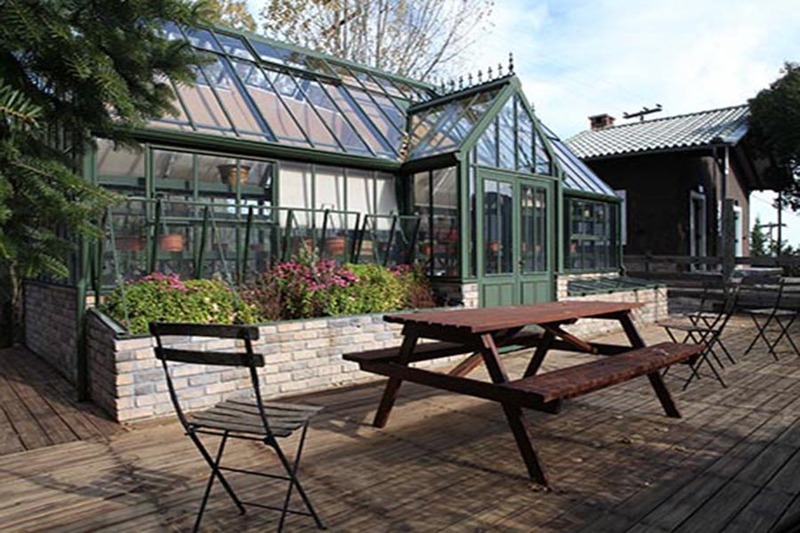 The hotel is located in the heart of an organic farm surrounded by perennial olive trees, fruit and vegetable gardens, about 2 km from the village of Gouves in a traditional farming area surrounded by the mountains Taygetos and Parnonas. There are five elements/ houses for guests, all built with the same eco philosophy and style. 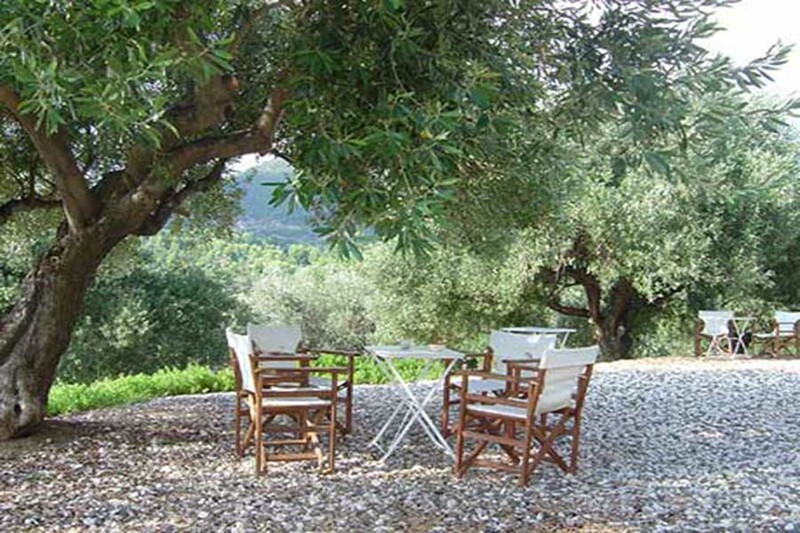 Guests, during their stay, could participate in the farm’s daily activities such as picking and pressing grapes, or picking olives and producing olive oil. All produces are organic and privately labeled by the farm. 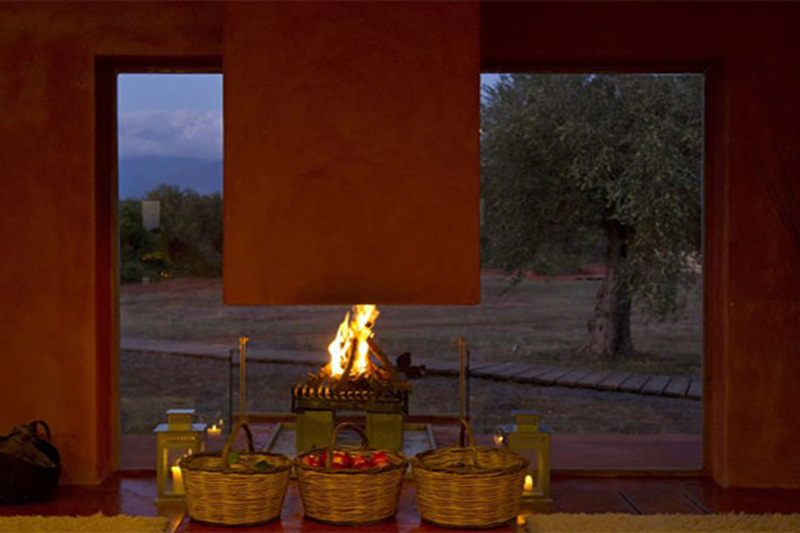 In addition guests can enhance their farming life with hiking, mountain biking or yoga, getting even closer to nature. The hotel stands out for the sustainability policy and regional contribution.